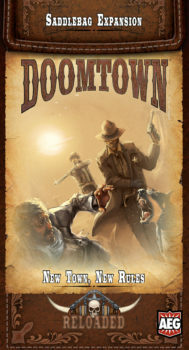 Too Tough to Die is the latest expansion for Doomtown. 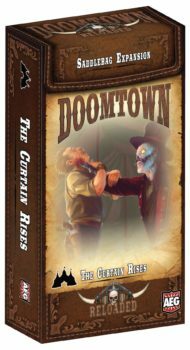 Featuring four copies of 56 new cards, this expansion expands Doomtown to Tombstone, Arizona during the legendary conflict between the Cowboys and the Earps. In Death’s domain, tensions are high and the body count is higher. 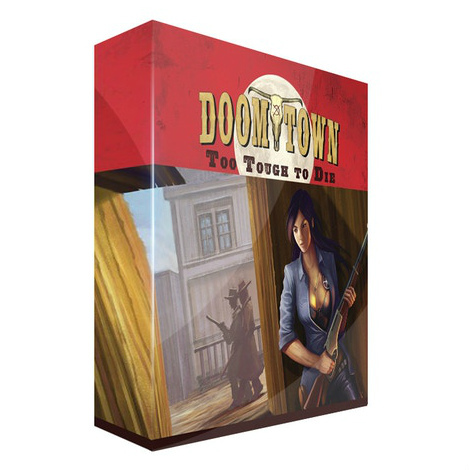 Whose fight will you join in this high-stakes battle for the soul of the town that’s Too Tough to Die? 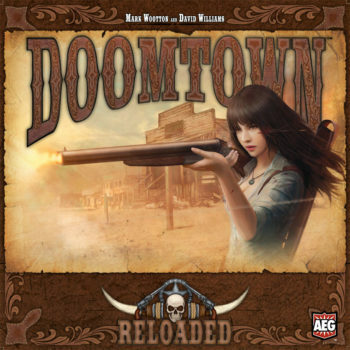 Doomtown is a fast‑paced expandable card game set in the Deadlands™ universe of gun slingin’, spell slingin’, and mud-slingin’! 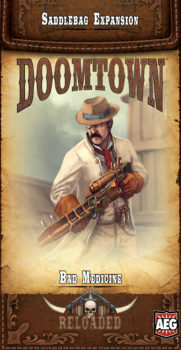 With 56 new cards (4 copies of each), Too Tough to Die gives you new ways to customize your Doomtown decks. 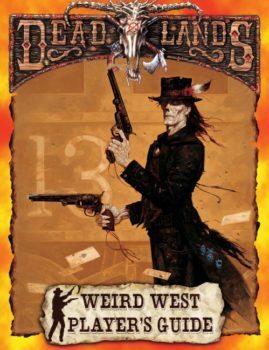 Whether your style is shootin’, spell castin’, or just trying to show that you have more money and influence than the next person, Too Tough to Die expands your options in Tombstone! This product is an expansion, the base game is required to play.